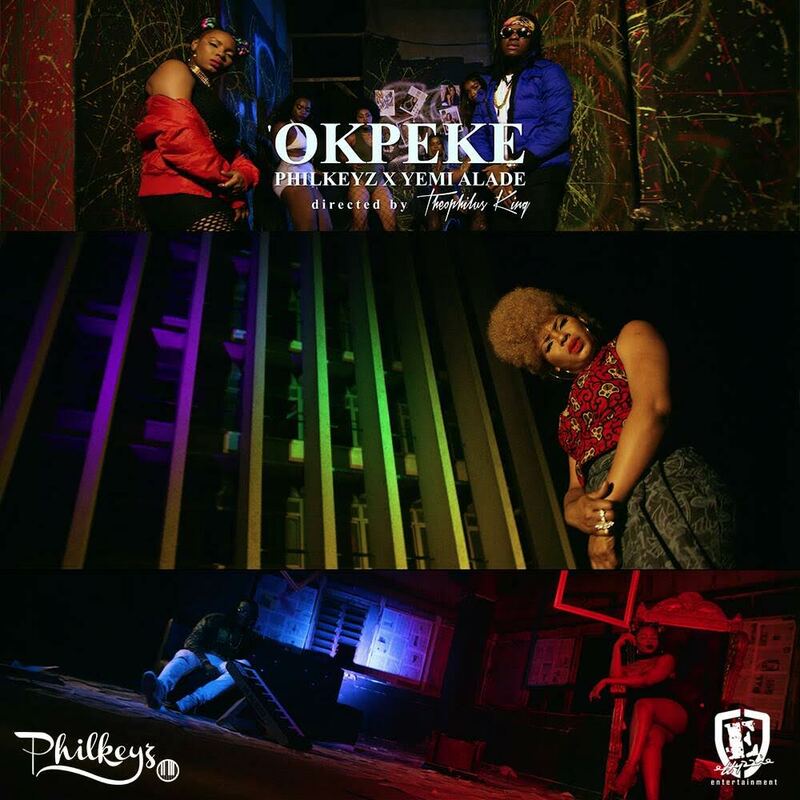 Top notch producer Philkeyz finally releases the visual for his street-hop banger "Okpeke", which features Africa's championing diva Yemi Alade. 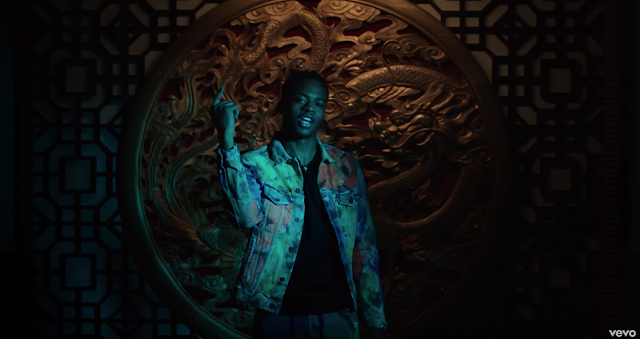 The high octane track which has been blazing the airwaves of Nigeria, receives a edgy video treatment from Theophilus King befitting the number. Philkeyz is credited for producing hits like May D's "All Over You", Yemi Alade's "Koffi Anan" & "Sugar", Omawumi's "Somori", K9's "Ileke" to name a few.